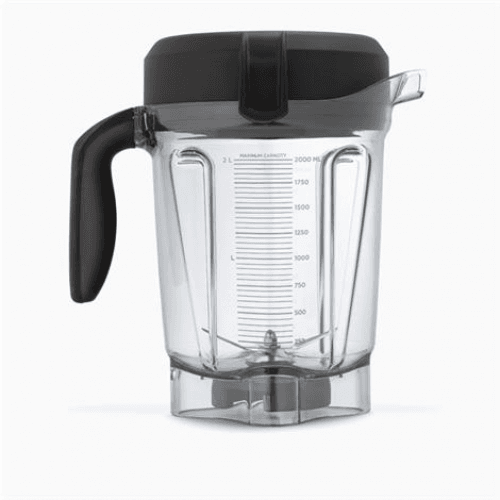 The Vitamix Pro 750 features a 64-ounce, but wide rather than tall jar designed to make it under kitchen cabinets and comes with an included tamper designed to avoid hitting the blades. Its motor can reach a peak of 2.2 horsepower and benefits from a special cooling fan. 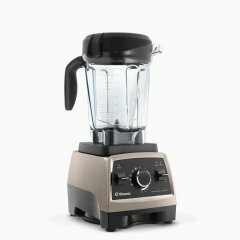 The jar is made of BPA-free tritan, there are five programs (including auto-clean) and the blending speed is set using a variable-speed dial. 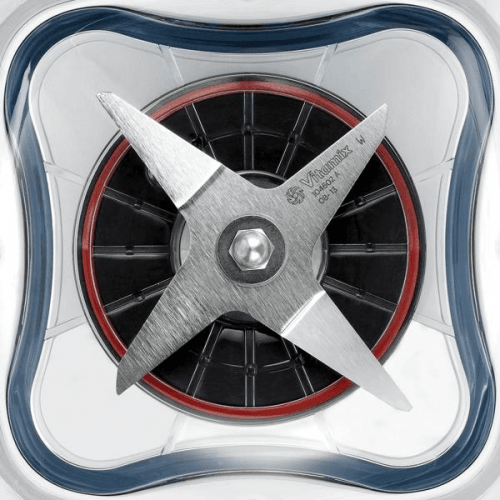 The warranty covers seven years. 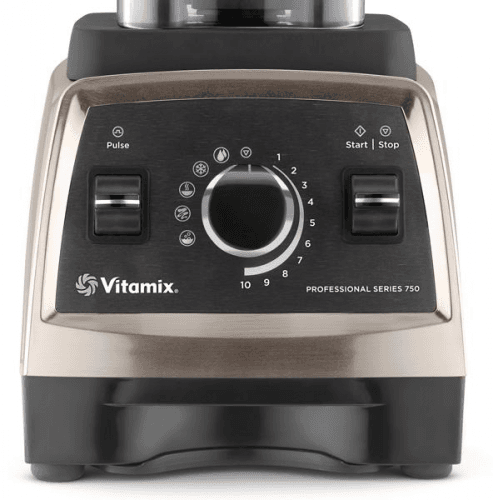 Also called Vitamix Pro 750. More Vitamix blenders See all the new and upcoming Vitamix blenders.